Nativtiy stables are an important element of all nativity sets. 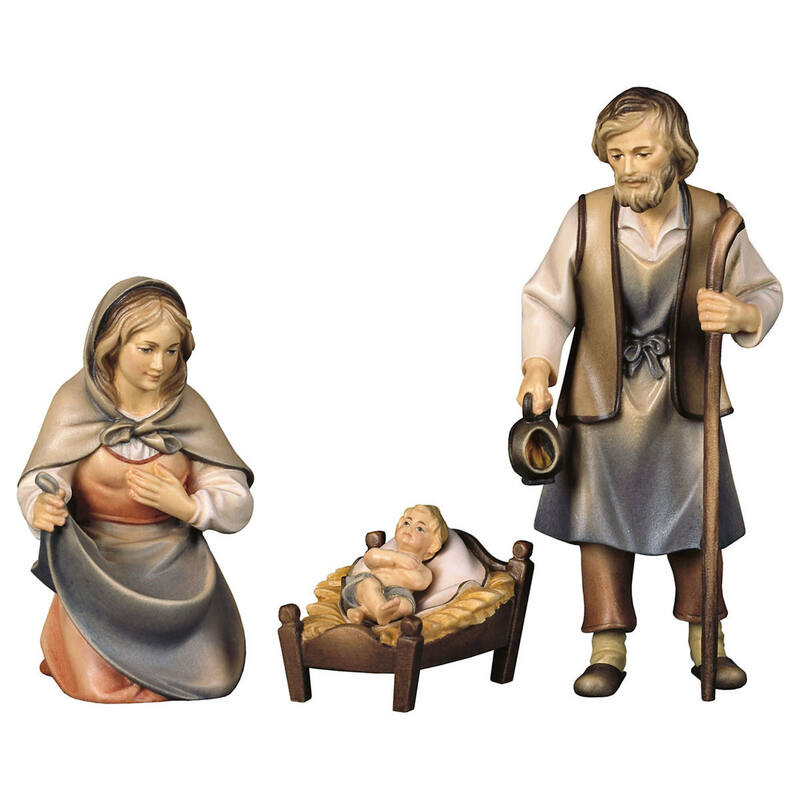 Our nativity stable category lets you make several selections in the top area to narrow your search. You can for instance select only stables that are available in a certain size / scale or that have a specific total width. Also you can choose only stables made by a specific manufacturer workshop. Please note that some pictures in this category also show figurines and other accessories which are not included with the stable. The stable is only the building itself. Please contact us any time if you have any questions. 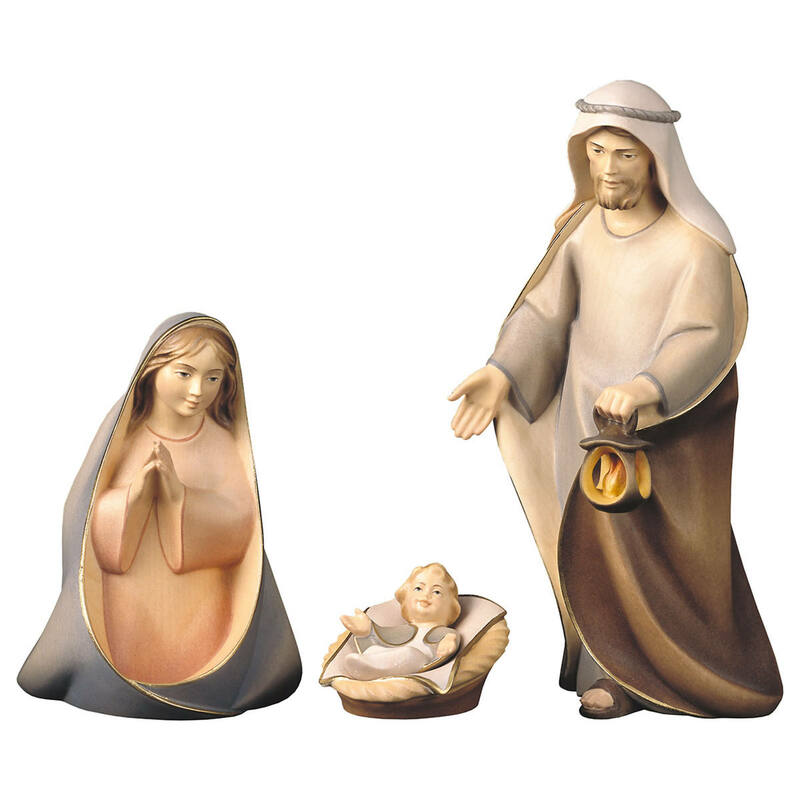 This Nativity Stable is made by Bernardi Woodart. The stable is available for the size Dimensions 10, 11, 12, 14, 15, 16, 17, 18, 22, 23, 24 and 25 cm. The stable has a stained finish. 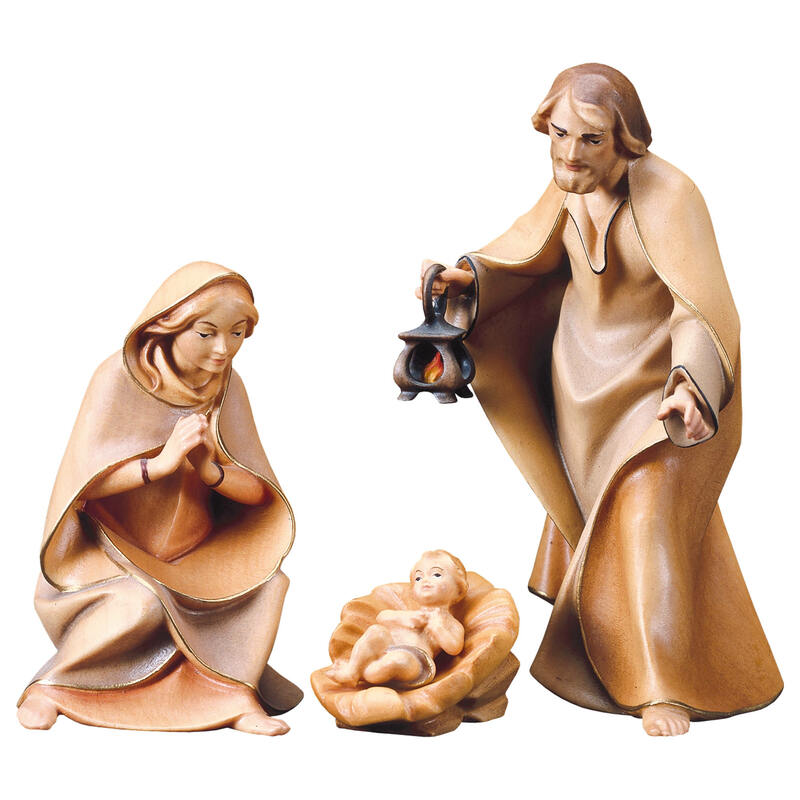 This Bernardi Nativity stable is available in size Dimensions 10, 13cm. 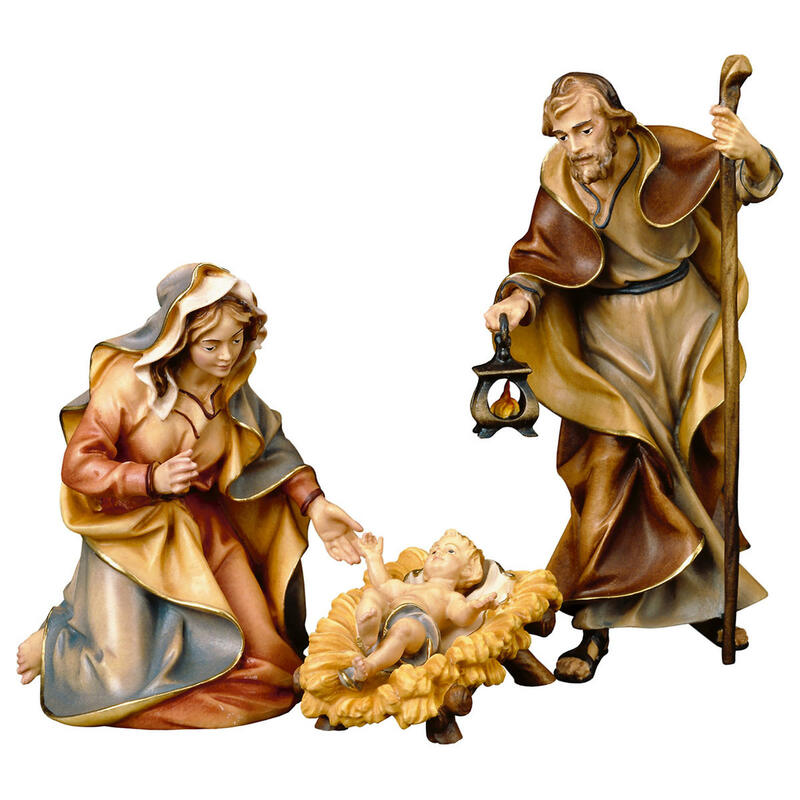 This Nativity Stable is made by Bernardi Woodart. The stable is available for the size Dimensions 7, 8, 9, 10, 11, 12, 13, 14, 15, 16, 17, and 18 cm . The stable has a stained finish. This Bernardi Nativtiy Barn is made for the size dimension 8cm. This is only the extension board, the stable is not included!